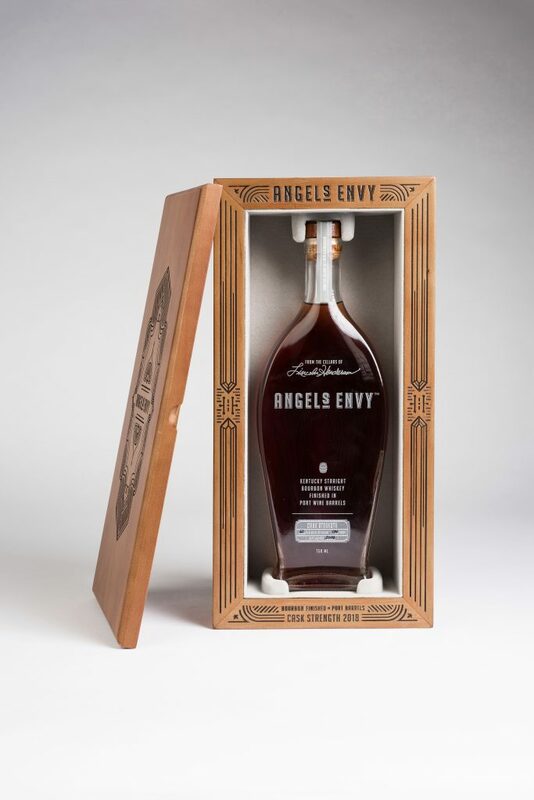 Angel's Envy 2018 Cask Strength Limited Edition. 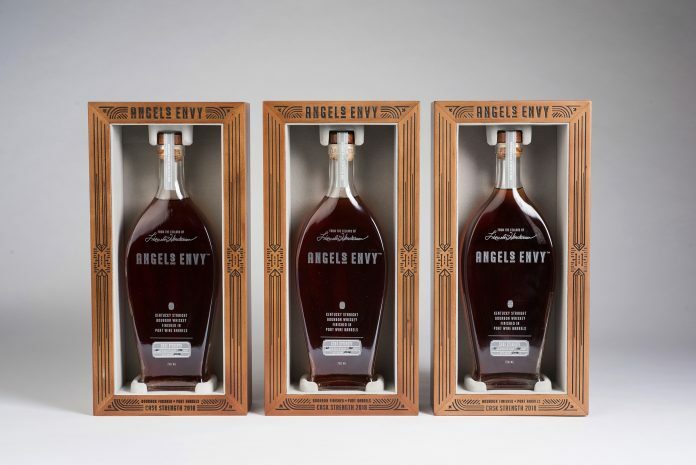 Fans of Angel’s Envy and their award-winning Cask Strength Limited Edition will want to get their hands on a bottle of the port-finished bourbon as soon as possible, because only 12,000 bottles of this year’s batch will be available in limited markets. Angel’s Envy has been producing this annual release since 2012, selecting each year a number of exceptional barrels of bourbon aged up to seven years, which are then finished in European oak ex-port casks. The bottle is presented in an ornate gift box. Angel’s Envy 2018 Cask Strength Limited Edition. Port cask finishing is rare in the industry compared to other barrel types, in part because the port industry doesn’t like giving up their barrels, which can be used to age fortified wine for more than a century, according to their standards. Angel’s Envy has garnered high marks for this release from industry legends like Paul Pacult and Anthony Dias Blue, who have lavished it with praise. 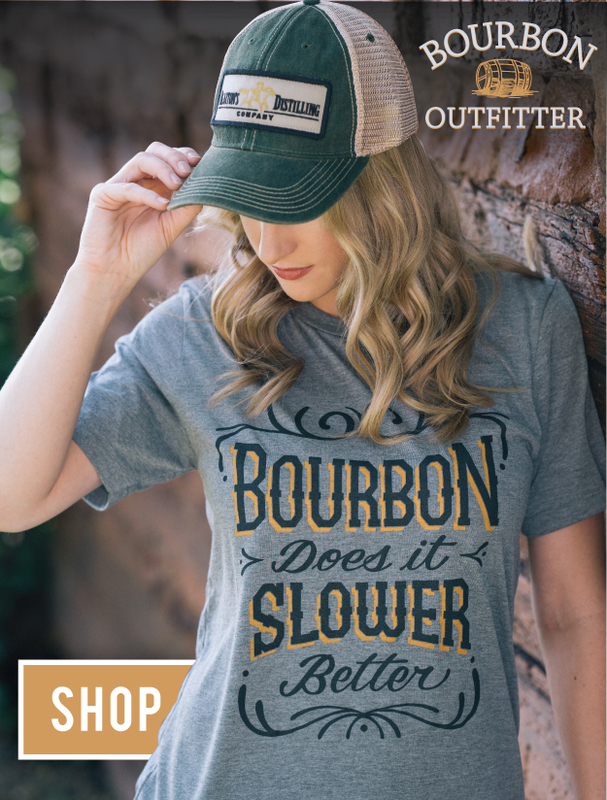 They also see to it each year that they plant a number of new trees equal or greater than the number used to build their barrels, thanks to a reforestation program highlighted last month. This year’s release–a 124-proof stunner–is on shelves this week, for a price of around $200.